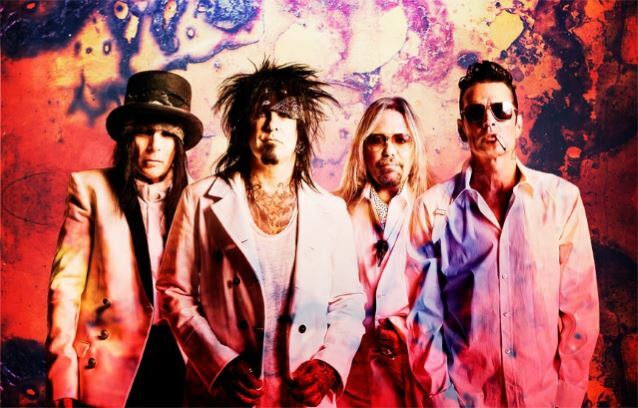 Iconic, veteran rockers MÖTLEY CRÜE will play their final two shows of their thirty-four-year-long-career tonight and tomorrow at Staples Center in their hometown of Los Angeles. To celebrate their mark in rock music's history and in honor of their devoted fans, the band has announced a full-length concert film of the final performance, which will also include exclusive interviews and behind-the-scenes footage of the last week of the tour, to be released in 2016. 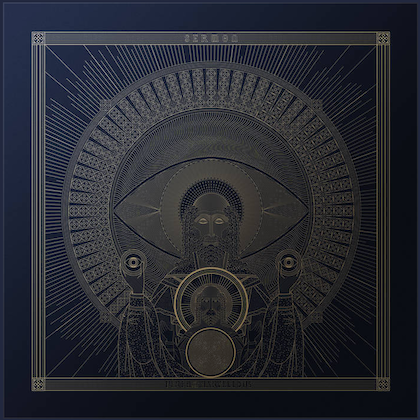 After thirty-four years performing together, "The Final Tour" has seen the band perform all across the globe, visiting an impressive five continents since July 2014 (North America, South America, Europe, Australia and Asia) for a total of more than 164 shows. 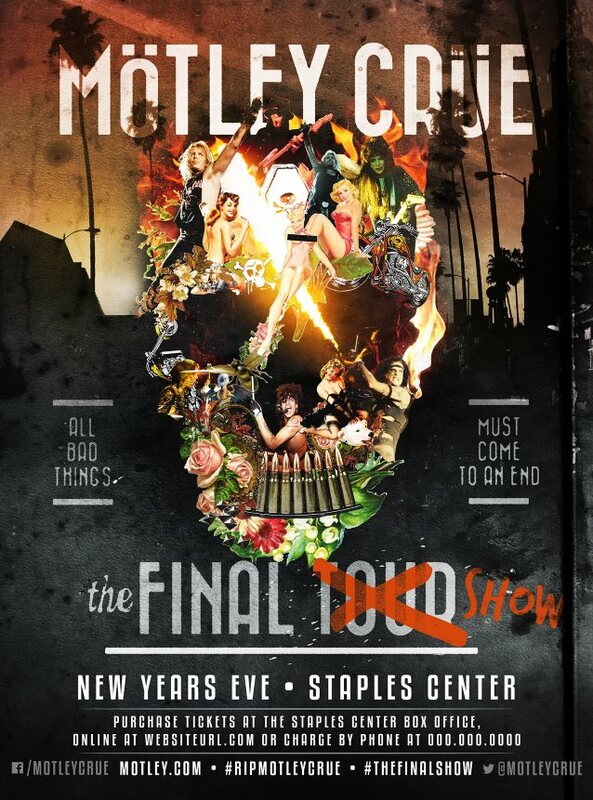 Fans alike will be able to enjoy and/or relive the spectacular and cutting-edge production elements of "The Final Tour", such as Tommy Lee's "Crüecifly" drum roller coaster, Nikki Sixx's fire-spitting bass performance, along with all the fan-favorite hits. Christian Lamb has been tapped to direct the concert portion of the film, while Jeff Tremaine, creator of the "Jackass" series, is confirmed to direct the documentary segment. Produced and distributed by Live Alliance, the film will premier in theaters worldwide, as well as via pay per view in all cable, satellite and digital formats.